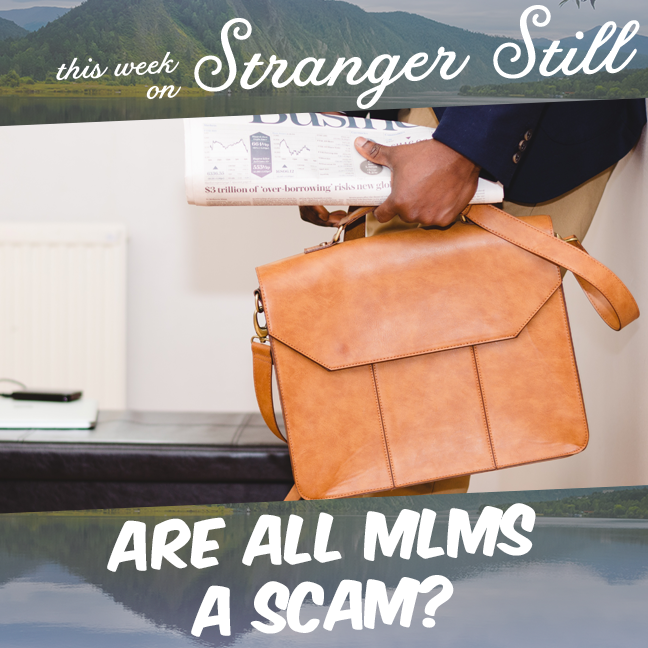 In this episode, we explore, “Are all MLMs scams?” Buckle up, Strangers. It’s about time we lose 3/4 of our Facebook friends. There’s no sugar coating it, we aren’t a fan of MLMs. But this is Stranger Still. We had to do the research and see if there’s a such thing as a good MLM. Did we find one that wasn’t all that bad? Join us in finding out and laugh along the way!